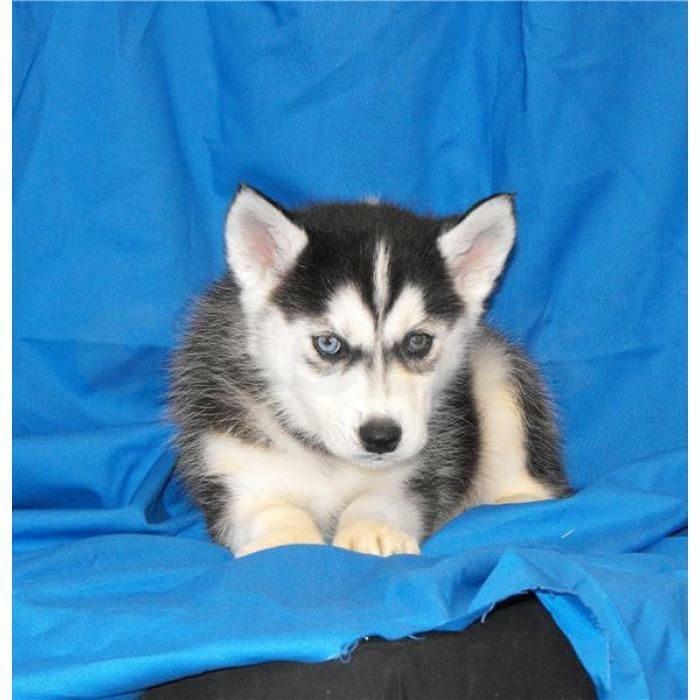 One male and two female Siberian Husky puppies for sale. Raised underfoot in our home. Well socialized with children and other pets. Vet exams, dewormed and first vaccines. State Health Certificates with each puppy. Well bred for excellent temperaments and health. Make wonderful family pets and personal companions.Text or call (636) 321-7293.